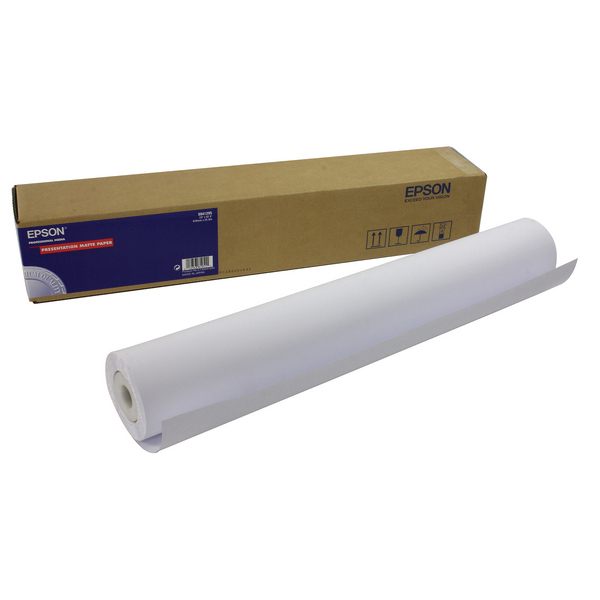 The matt surface of Epson White Photo Paper strikes a good balance between detail and colour vibrancy, and the medium weight 167gsm paper stock ensures your printed documents have a premium look and feel. 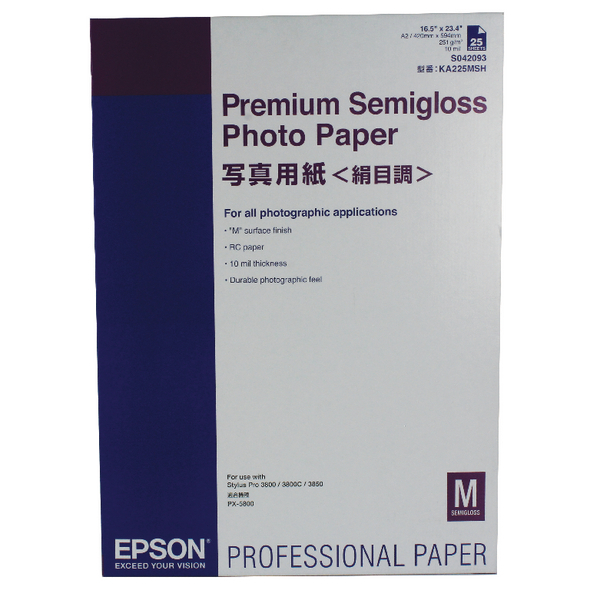 The adhesive backing works well with posters or flyers. 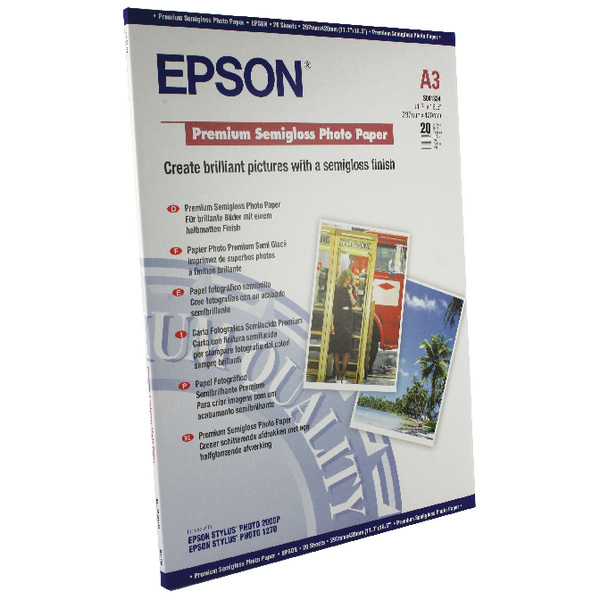 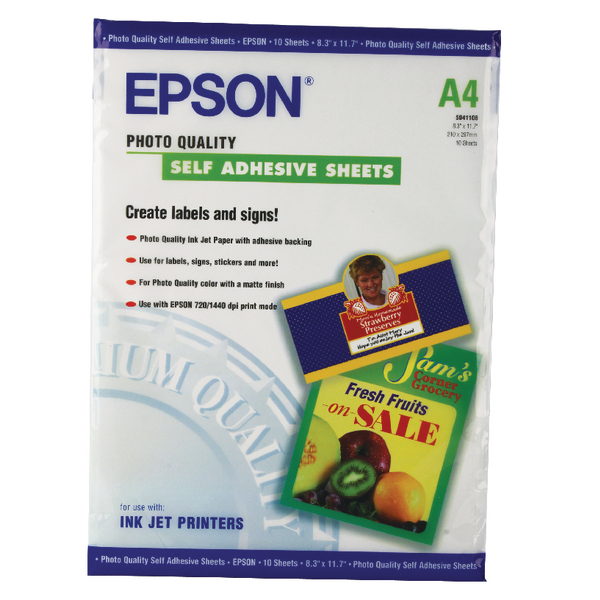 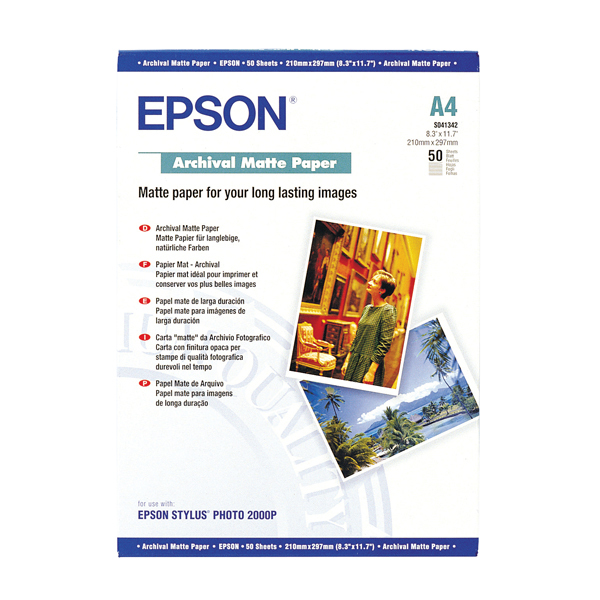 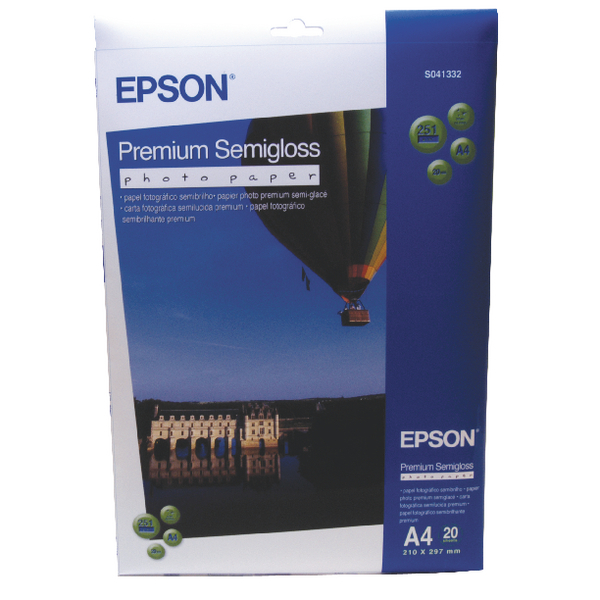 This Epson paper works best with genuine Epson inks.